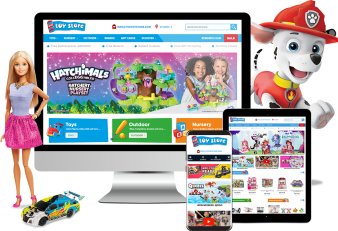 Take a look at some of our recent Magento, Wordpress & Print work we have proudly produced. Rebuilt this dynamic celebrity trend led fashion store into a modern Magento website. 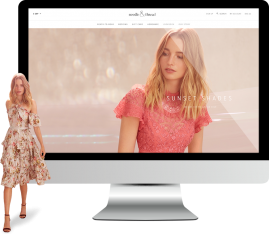 Successfully launched a leading fashion brand on the Magento ecommerce platform. 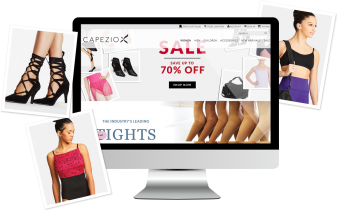 Improving the experience on this fabulous dance wear Magento Enterprise Edition store. 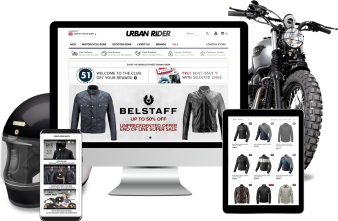 Replatformed onto Magento with improved functionality to support an expanding business. Launched a new Magento ecommerce store for this brand new business. Redesigned and successfully launched 1st Direct Pools' new Magento store. 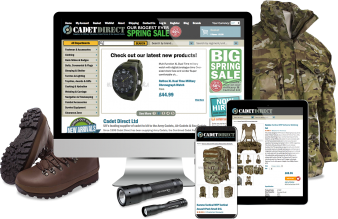 Continued to support and improving the user experience for Cadet Direct's eCommerce Store.